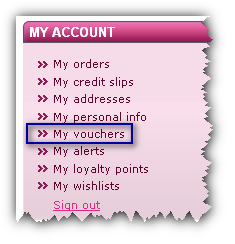 Copy the code of the voucher you wish to use and once you have picked the items you want to buy then use it. 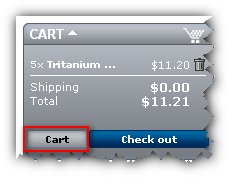 In order to do this just go to your shopping cart (you should have your items in it). 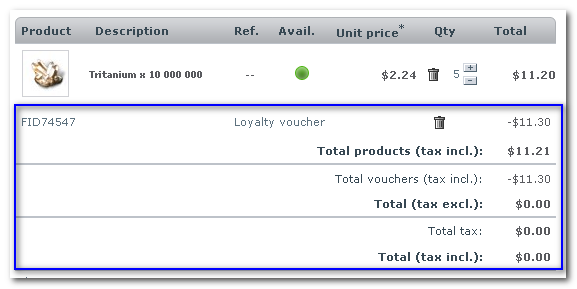 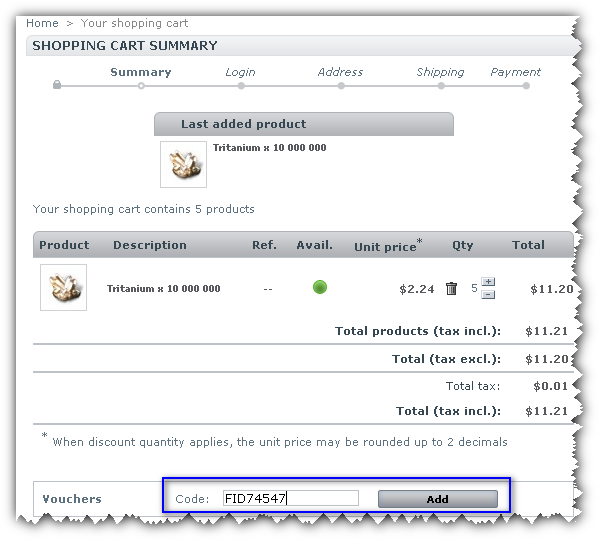 When you are in your shopping cart you can then add the voucher code. 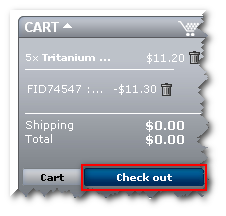 Then simply proceed to check out.